Data analysis in clinical trials often conducted without academic involvement. 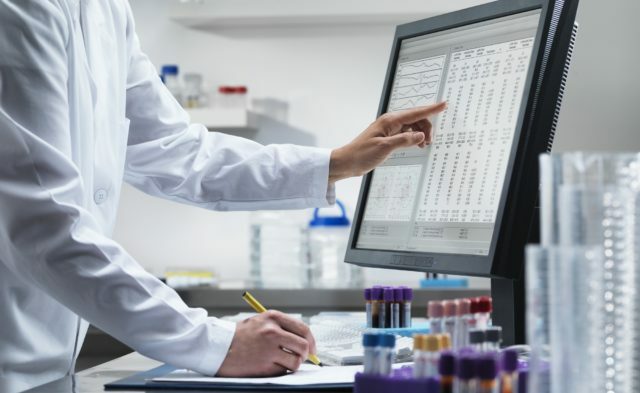 HealthDay News – Industry employees are often involved in the design, conduct, and reporting of industry-funded trials in high-impact journals, according to a study published online Oct. 3 in The BMJ. The researchers found that 87 percent of the publications were coauthored by employees of industry funders, 92 percent of trials had funder involvement in design, and 84 percent had academic author involvement. In 73 and 40 percent of trials, data analysis involved the funder and academic author, respectively. Trial reporting involved the funder and academic author in 87 and 99 percent of trials, respectively. Of the 80 lead academic authors who responded to the survey, 33 percent reported that academics had the final say on the design. Also, 10 responders described involvement of an unnamed funder and/or contract research organization employee in data analysis and/or reporting. Most academic authors found it beneficial to collaborate with an industry funder, while 4 percent reported delay in publication and 11 percent reported disagreements with industry funders.